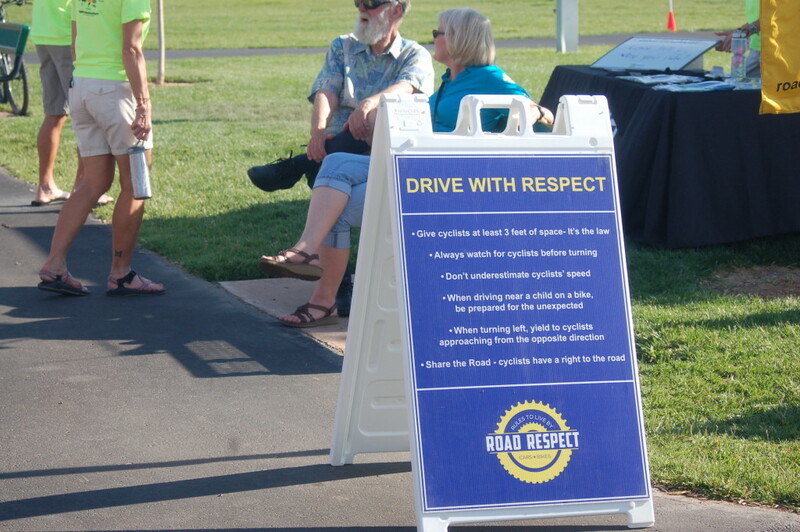 SANTA CLARA – National Bike Month is coming to a close on a high note in Washington County as three new cities receive their “Road Respect Community” designations and are recognized as cities that promote cycling safety and mutual respect between motorists and cyclists on the road. 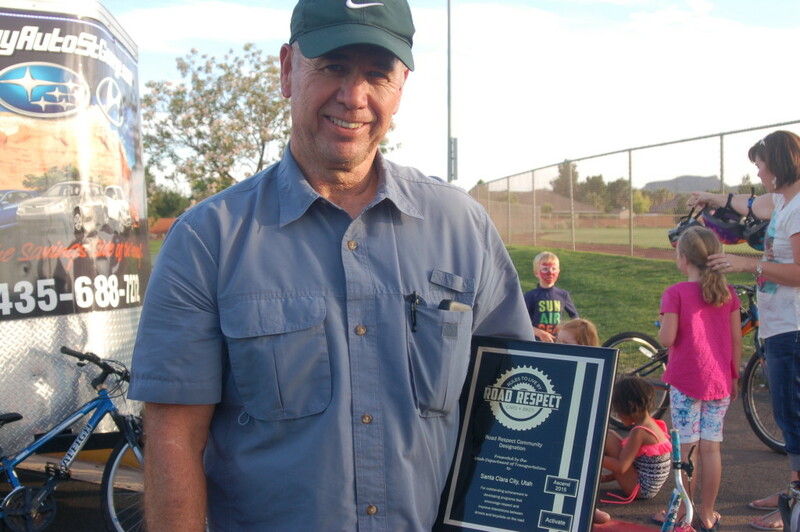 Santa Clara Parks Director Brad Hays accepted the award on behalf of the city. 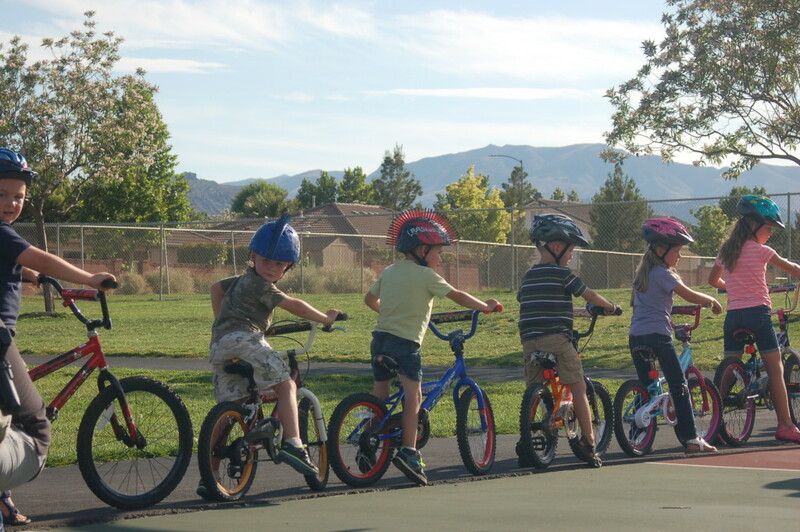 Santa Clara will be followed by Hurricane and Washington City, which will both receive their designations on Friday. 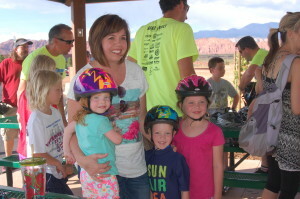 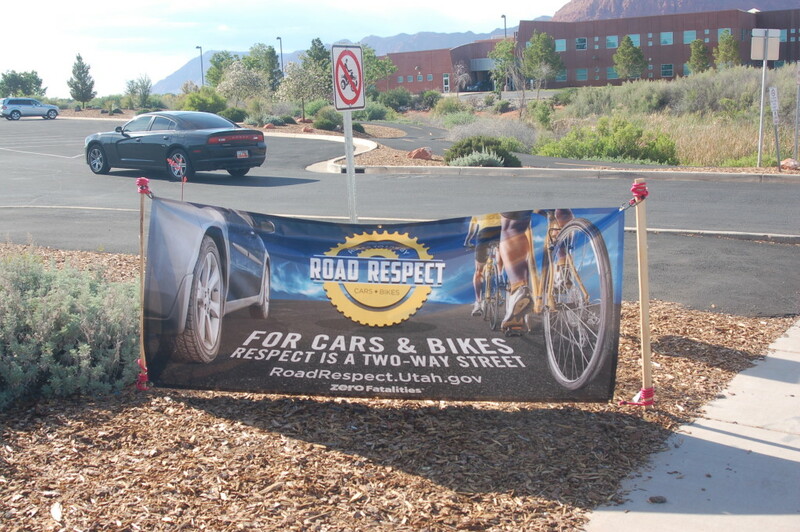 This is the fifth year that Road Respect has come to Washington County, Kai Reed, board secretary for the Southern Utah Bicycle Alliance, said, adding that it is almost unprecedented for them to come to the same community so many times. 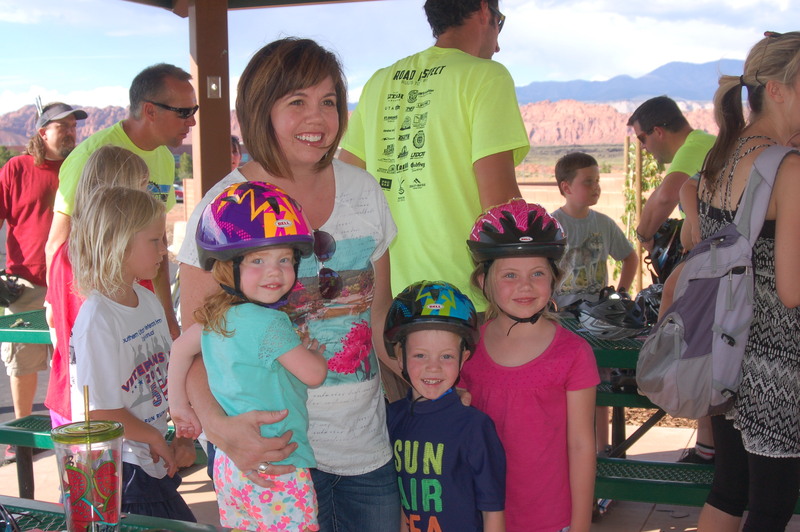 Reed attributed that fact to the enormous growth in cycling in Utah and specifically Washington County with big events such as Ironman 70.3 that help promote cycling among community members. 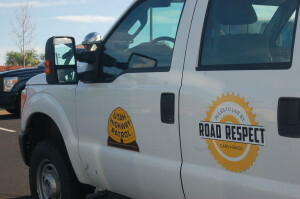 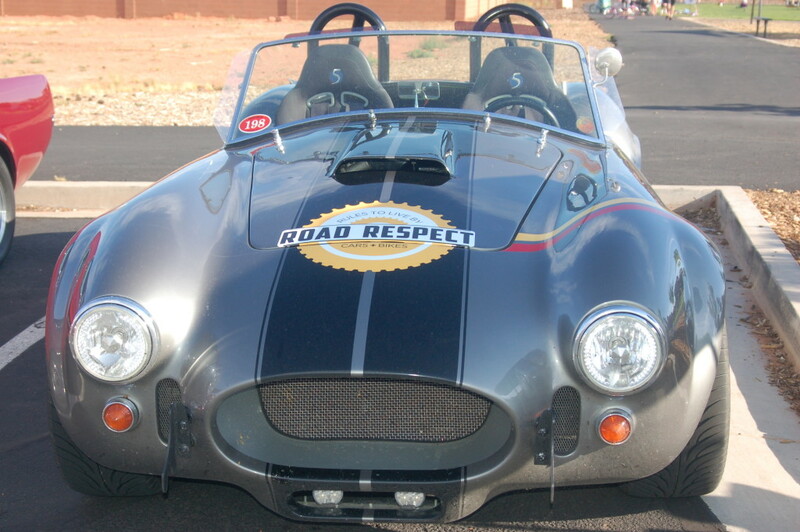 Road Respect is a statewide initiative that began five years ago with the Utah Department of Transportation, Utah Highway Patrol and Zero Fatalities, and was designed to create mutual respect on the road. 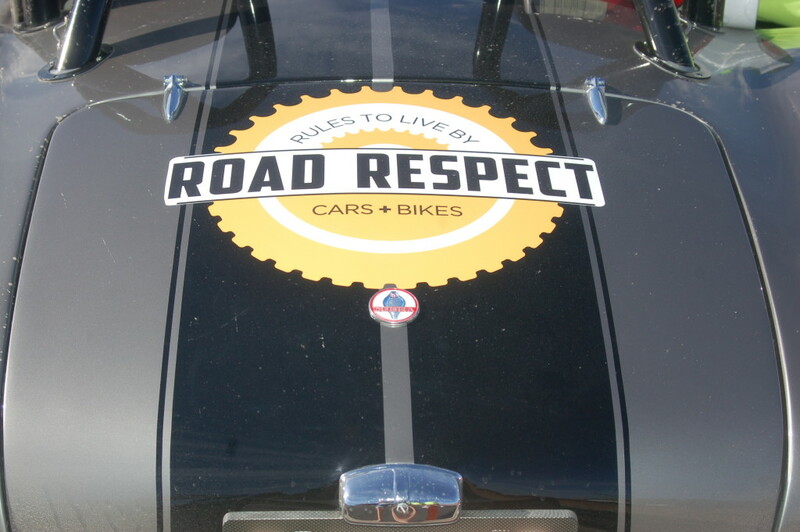 Road Respect also works in tandem with groups that advocate for cycling such as Bike Utah and the Southern Utah Bicycle Alliance. 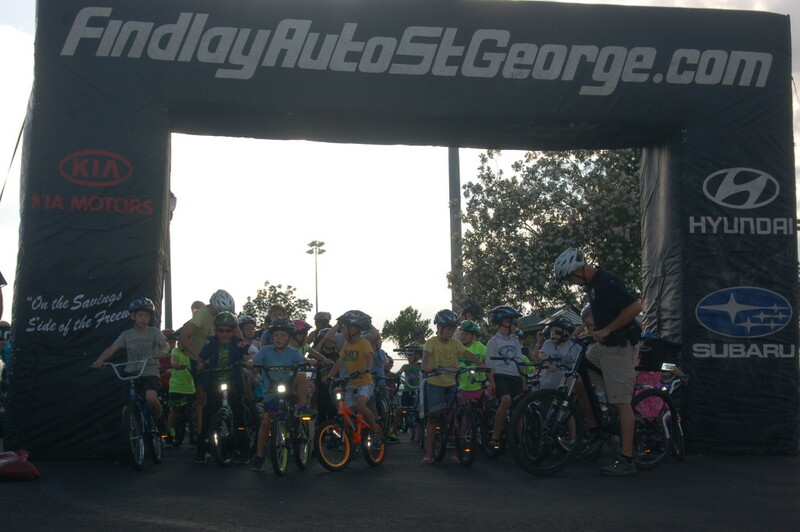 Bicycle safety was the key focus of the evening Thursday, with officers from the Santa Clara-Ivins Police Department as well as the Utah Highway Patrol on hand to make sure children were educated on bike helmet use, understanding and obeying road signs and properly equipping their bikes with lights. 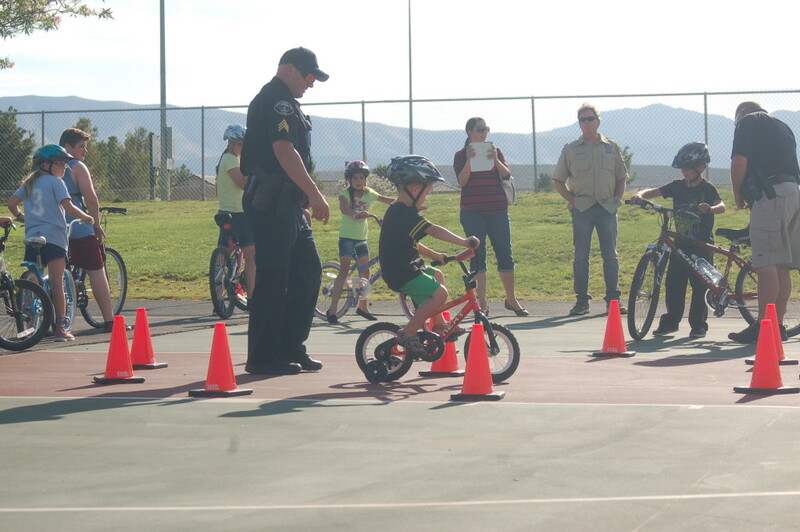 Children in attendance were able to test their knowledge and skills in an officer-led family bike ride, which was held during the event. 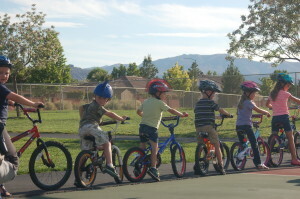 Shafer said it is important to teach bike safety to children at a young age to help them hopefully avoid accidents in the future. 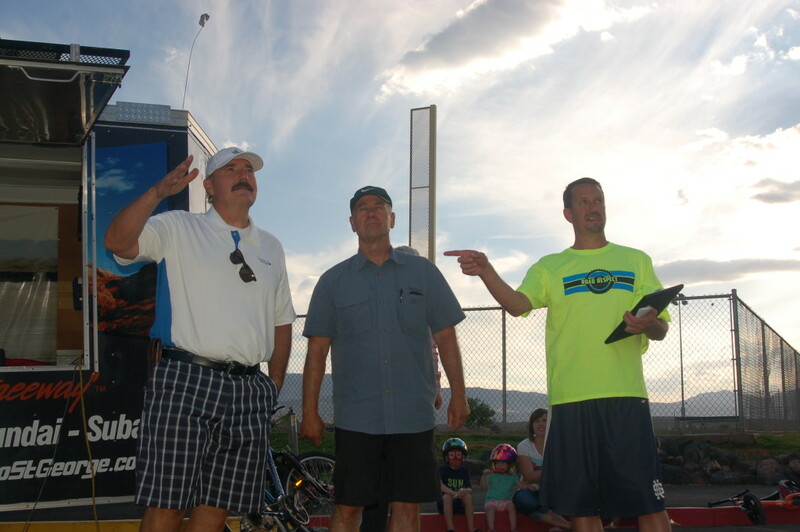 The event was attended by several state and local dignitaries, including House District 75 Representative Don Ipson, Santa Clara-Ivins Public Safety Director Chief Robert Flowers and Utah State Senate President Wayne Niederhauser. 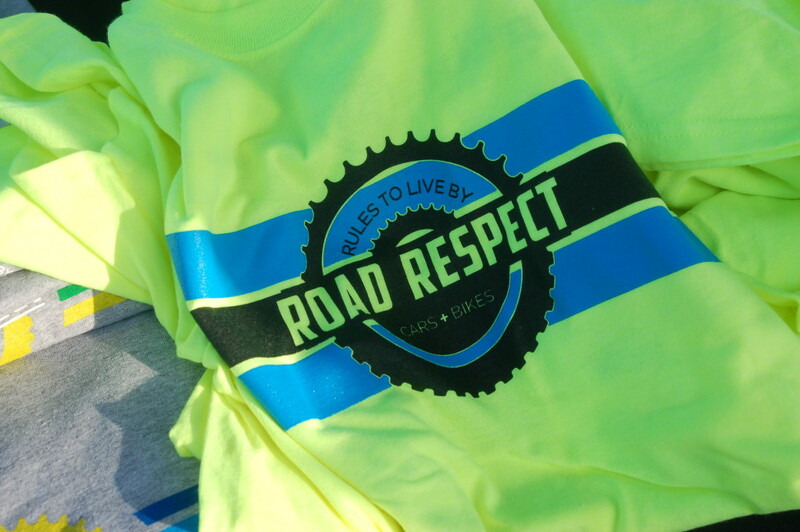 A cyclist himself, Niederhauser praised the Road Respect program for creating an awareness of the need for mutual understanding between cyclists and drivers. 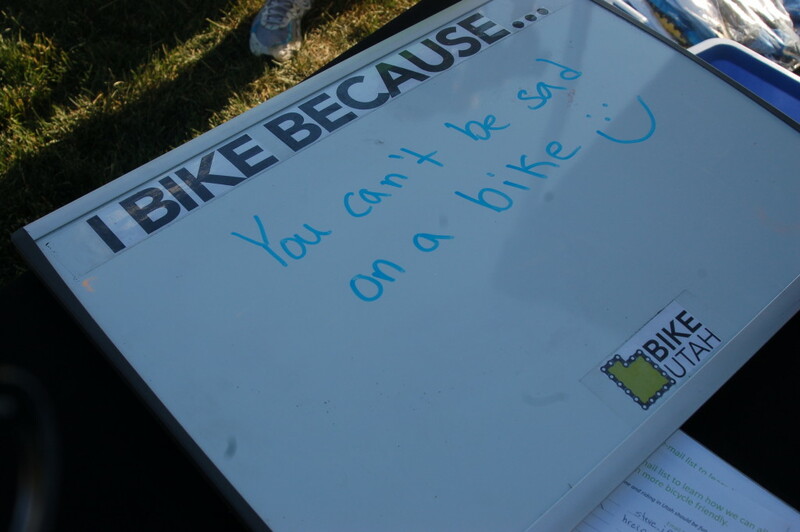 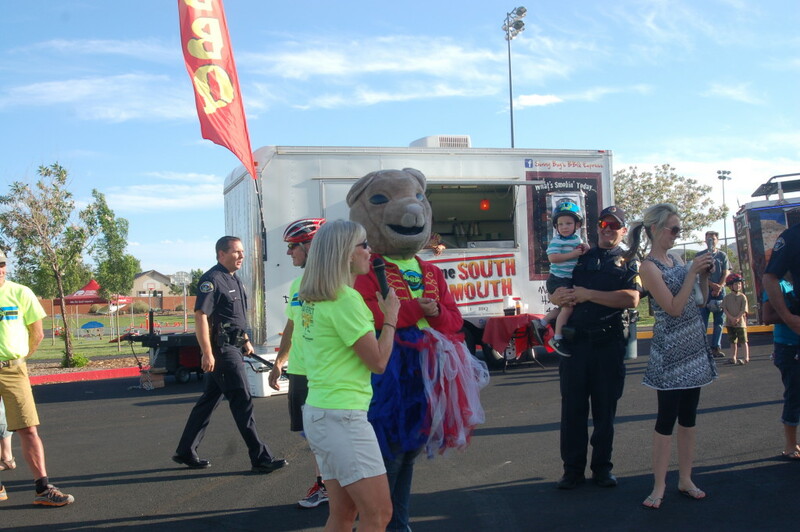 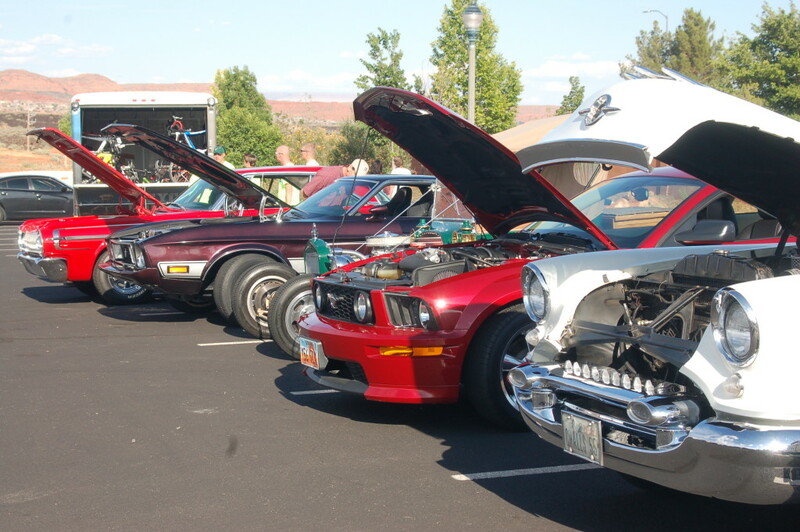 The bike fest, which featured a bike rodeo, face painting, games, a neighborhood ride, a classic car show, prizes and more was well attended by the community. 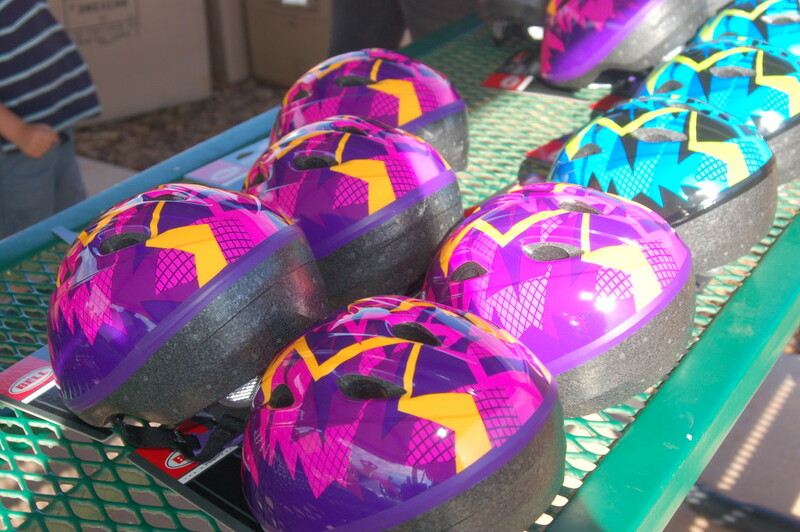 Over 100 free helmets were handed out to children in attendance.